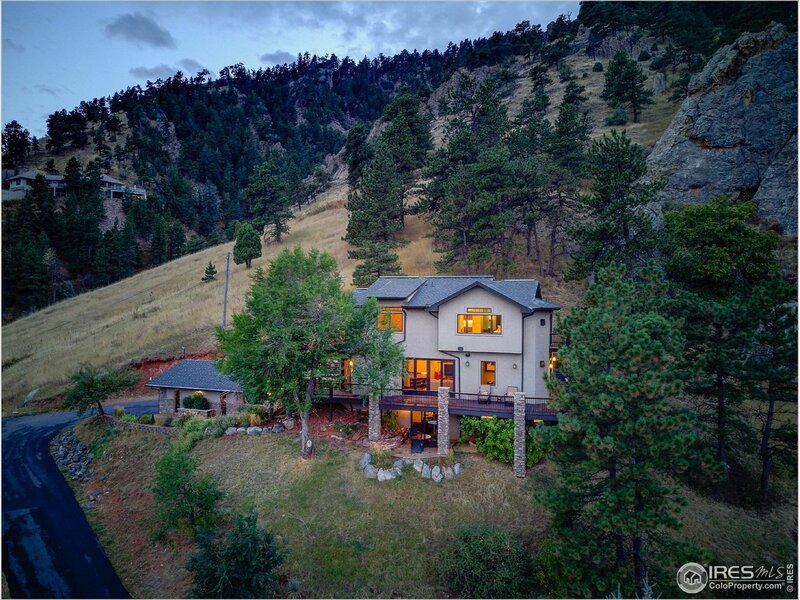 Spectacular mountain home w stunning mntn, plain & water views! Mult decks & patios to take it in. Feat. include views from every window, high-end finishes, chef&apos;s kitchen w/ Viking SS appl & pantry, formal dining; living room w/ gas fp & hand scraped bamboo floors. Luxury master retreat w/ views, fp, balcony, spa bath w/ jetted tub, walk in closet w/ W&D. LL has a separate entry, great for in-law suite. Serene mountain living, yet close to town! S facing driveway easy access all seasons.